We’re so pleased to be part of Lunar Festival 2018! 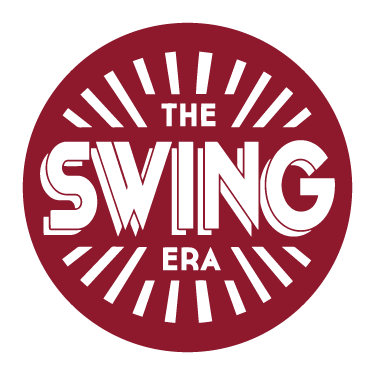 We’ll bring you some fun Lindy Hop taster classes and performances for your entertainment. Classes are open to everyone at the festival. Join teachers Cele, Tian, Jorine and Martyn at this amazing festival!